A farmer caught driving on the motorway in a tractor has been reprimanded by police - but what are the rules? 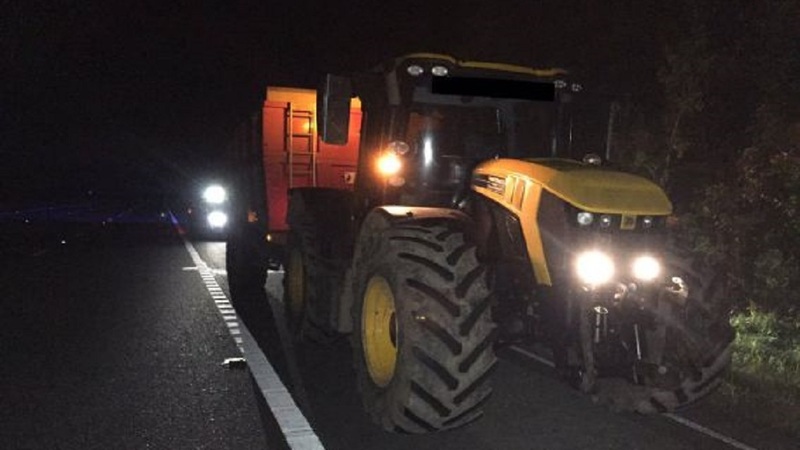 The farm vehicle was seen by traffic officers patrolling the motorway in Cumbria earlier this month - and was escorted from the M6 at 1am - before it was reported as a driving offence. Cumbria Police confirmed the driver received a Traffic Offence Report - similar to a fixed penalty notice - for using a prohibited vehicle on a motorway. The incident prompted a warning from Cumbria Police. They tweeted: "Tractors aren’t allowed on motorways, even if you think ’it’s quieter and safer’ at 1am. "Driver reported & escorted off #M6." So - what can and can’t be driven on the motorway? To find out more, we delved deeper into the rulebook with the NFU’s Farm Safety and Transport Advisor Tom Price. He said: "Only certain classes of vehicles are allowed to use motorways. All vehicles registered with DVLA as agricultural vehicles are prohibited from using a motorway. 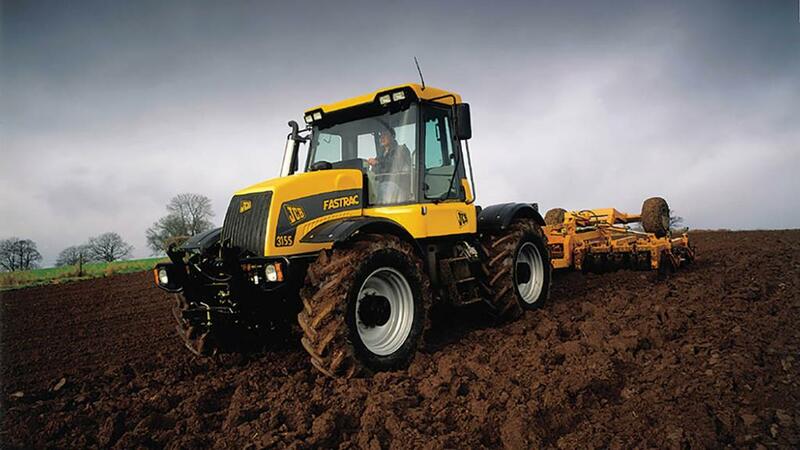 "JCB Fastrac vehicles have features not normally found on other types of tractor such as all wheel suspension and abs. In general terms Fastrac vehicles meet the build specification required to allow them to travel on road up to a maximum speed of 40 mph. "The speed limit for all other tractors is 25mph because they do not have the features such as all wheel suspension needed for travel at higher speeds. "It is illegal for non-Fastrac vehicles to travel faster than 25mph even if they are fitted with a high speed gear box. "Drivers of non-Fastrac vehicles put themselves at risk of enforcement action if they travel above the legally permitted maximum speed of 25 mph. "It is important to remember that all vehicles registered as agricultural vehicles are not allowed to use motorways. This includes higher specification JCB Fastracs if they are registered with DVLA as an agricultural vehicle. "A Fastrac which has the right build specification could in theory travel on a motorway but only if it is registered as a general haulage vehicle. Fastracs registered as agricultural vehicles are not allowed on motorways as they do not fall to be classed as class I vehicles - because class I excludes vehicles registered as agricultural. "If a Fastrac is registered as a general haulage vehicle it would be subject to road tax at the appropriate rate, o license rules, tachograph rules and will not be allowed to use red diesel."